The Moore Family Center honors Bob’s Red Mill co-founder Charlee Moore, who died Sunday, October 7, 2018. Bob’s Red Mill announced her passing on its Facebook page, and you can read her obituary on the funeral home’s website. 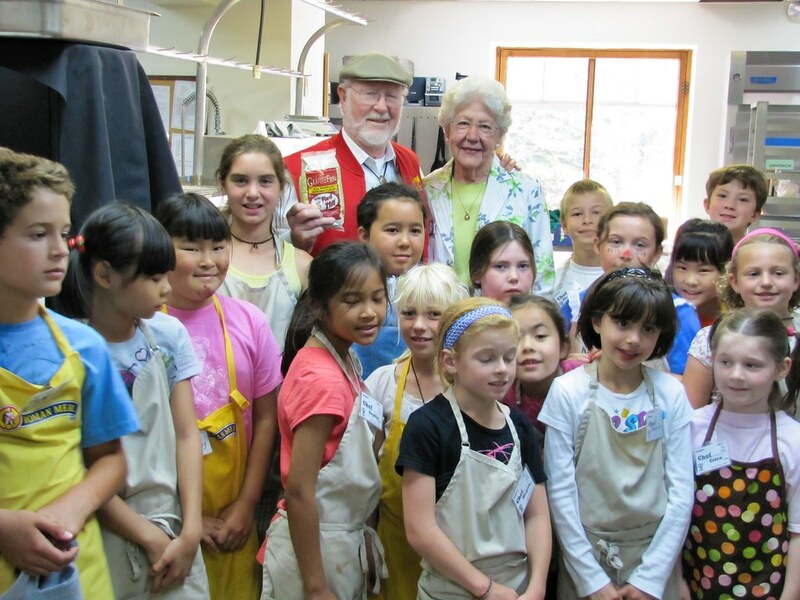 Bob and Charlee dedicated their personal and professional lives to being advocates for healthy foods, and we offer our sincere condolences to Bob and the entire Bob’s Red Mill family. Click or tap slideshow for more images. "We have always felt that all businesses should take an active part in Oregon educational programs."